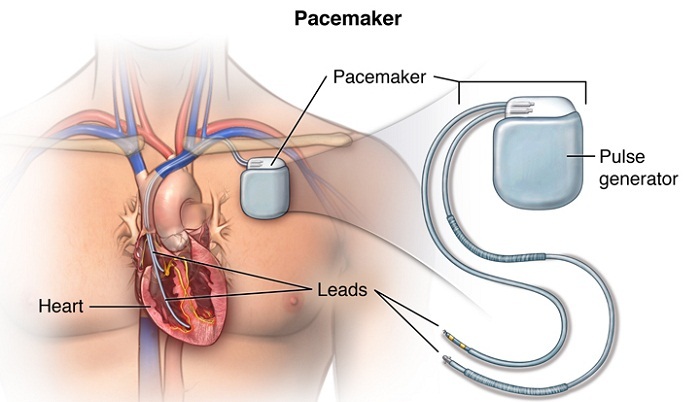 The Drug Administration on Tuesday fixed the prices of pacemaker and valve, as the lifesaving medical devices were being sold in the country without any regulation on their prices. The Drug Administration reduced the price of mechanical heart valve from Taka 4,800 to Taka 26,000 and it reduced the price from Taka 5,000 to Taka 4.07 lakh for the pacemakers. The prices would be varied upon different brands used in Bangladesh, said a press release. "From now on, the brand specific price list of valve and pacemaker should have to be installed at all hospitals," Drug Administration director general Major General Mustafizur Rahman said.